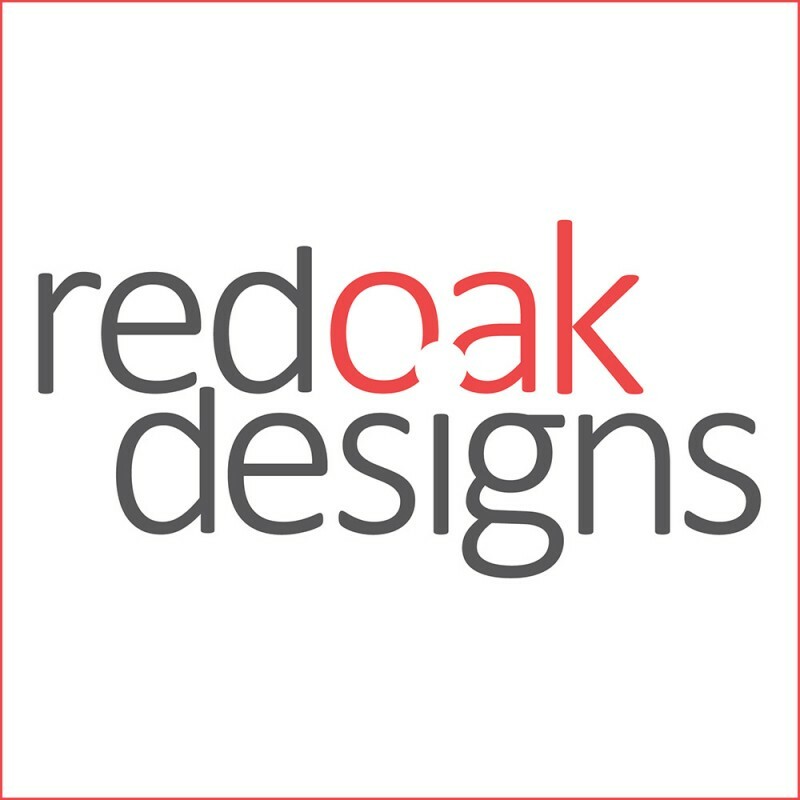 I am a graphic designer based in Boddington, with over 7 years experience in the design business, I happily work from my home office on my Mac creating digital artwork to be printed or used online. I have helped local businesses establish a brand new look for their enterprise with a new logo, custom designed signage, banners, flags or with printed promotional material such as flyers, brochures and packaging. I have created many designs for our local school and Shire but also have worked with regional and international clients to help with their design needs. I am very open to chat and talk with you about your requirements, it's amazing what a brand new look can do for your business. Just a small selection of some of the design work I have created in the last few years.